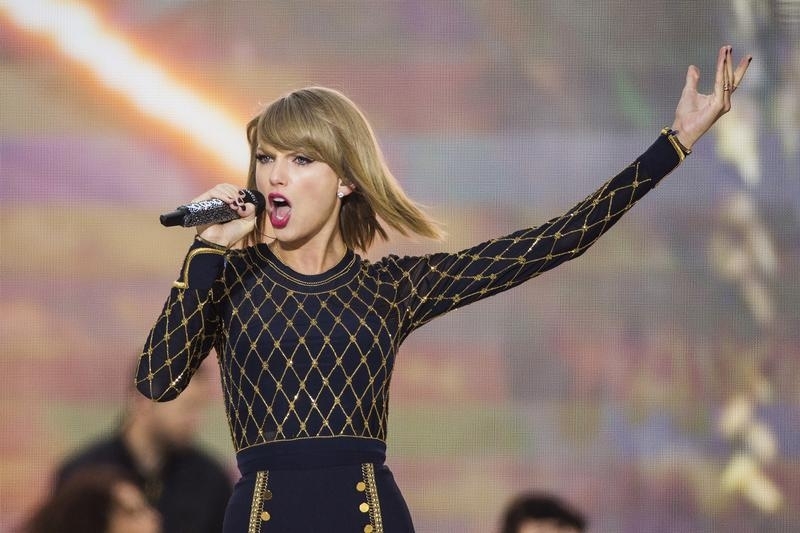 M&A is having its Taylor Swift moment. U.S. health insurer Cigna on Sunday brushed off a $54 billion merger proposal from rival Anthem just as pipeline operator Williams was doing the same to a $53 billion approach from Energy Transfer Equity. All the while, the 25-year-old pop idol renowned for her songs of relationship angst forced Apple to pay up for music. In a seller’s market like this, love isn’t usually unrequited for long. Companies are chasing each other now like hormone-addled teenagers. Some $1.9 trillion of deals were announced worldwide through early June, a 36 percent rise from a year ago. The pursuits are getting bolder, too, with cross-border bids also on the rise. Along with the aggressive tactics of Anthem and Energy Transfer, Brazilian meat-packer JBS traversed nearly 6,000 miles of the Atlantic Ocean over the weekend to buy UK poultry producer Moy Park for $1.5 billion. Suitors are putting on a nearly unprecedented show of bravado. There have been $250 billion of unsolicited or hostile deals unveiled so far this year, accounting for more than 12 percent of all M&A activity, according to Thomson Reuters data. Over the past two decades, the rate was higher only in exuberant 1999. The high-school nature of current corporate mergers is further evidenced by a FOMO mentality, or a fear of missing out. As industries consolidate rapidly, failing to move fast enough could exclude one participant. In U.S. health insurance, for example, Cigna – along with Aetna – wants to hook up with Humana, even as Anthem pursues Cigna. A similar frenzy is occurring in pharmaceuticals, where Teva desires Mylan, while Mylan hearts Perrigo. Forlorn dealmakers could fill a Swift box set. As the songstress herself showed this weekend, prey have the upper hand. Apple quickly reversed itself on a royalty payment plan after Swift threatened to yank her hit album “1989” from the company’s new streaming service in protest. Corporate buyers with healthy stock prices, abundant cash and access to cheap debt are bound to give in to similar pressures. Many will find, however, that the objects of their desire at too high a price eventually bring nothing but heartache. An earlier version of this item misstated the sequence of companies in paragraph four, and has been corrected. Pipeline operator Energy Transfer Equity said on June 22 it had made a $53 billion offer to merge with Williams, a day after Williams disclosed that it had rejected a bid from an unnamed buyer that “significantly undervalues” the company. U.S. health insurer Cigna on June 21 rebuffed a $54 billion merger proposal from rival Anthem, saying it was “deeply disappointed” with its suitor’s actions.